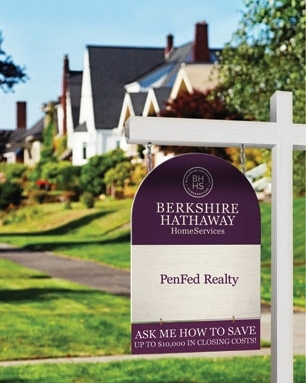 Learn more about Harriett, her dedicated team and Berkshire Hathaway Homesale Services. Ready to take the next step? 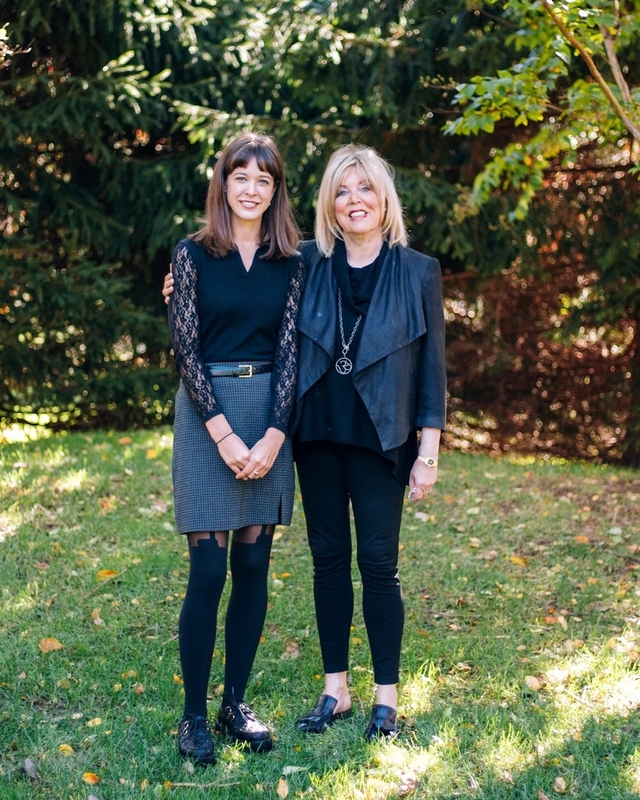 Find out what Harriett and her team will do to get your home sold.